We currently can not ship to Alabama, Arkansas, Indiana, Kentucky, Mississippi, Nebraska, Rhode Island, Utah, Vermont and West Virginia. The palate exhibits highly-focused red fruit flavors with hints of cassis and spice, supported by a beautifully balanced acidity on the long, well-structured finish. 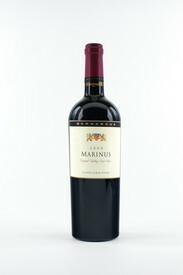 Our 2013 Signature Marinus demonstrates the superb quality of the Marinus Vineyard, with the fully ripe fruit flavors of California matched with the excellent ageing potential of the finest wines of Bordeaux. The 2015 Soberanes is deeply colored with a beautiful aromatic expression of ripe red fruits. 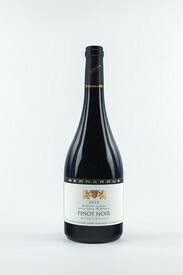 The palate exhibits beautiful flavors of black cherry and boysenberry with a long, well-structured finish. promising a long future ahead. As you pour the wine, you will notice its rich viscosity promising a rewarding tasting experience. 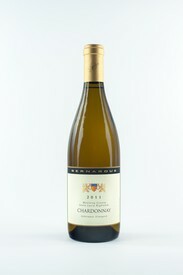 The aromas are concentrated and complex with scents of oragne blossom, honeysuckle and dried apricot. The flavors fill the mouth in a hedonistic explosion of ripe tropical fruits and candied orange peel which linger beautifully on the palate. 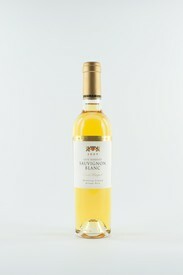 Typical of all great dessert wines, our Late Harvest Sauvignon Blanc shows the perfect balance of sweetness and acidity. Our 2016 Rosella's Chardonnay exhibits aromas of fresh white fruits and subtle oak notes. The palate is deliciously creamy and concentrated with flavors mirroring the aromas and supported by a beautifully focused, crisp finish. Rosés have gone from being the black sheep of the wine world to the newest trend! We at Bernardus have been making small batches of dry Rosé for well over a decade and are pleased to see people are now embracing it with gusto! Our Rosé is made in a style reminiscent of those found in the Provence region of France. The color is a light, very pale salmon. 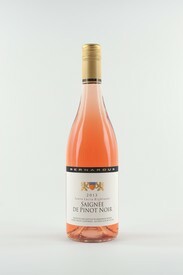 The aromas are classic with delicate scents of red berries and rose pedal. The refreshing palate is redolent with flavors of raspberry and cherry which linger on the finish. Our Bernardus Rosé is a perfect summer quaffer, as the alcohol is a low 12.6%. Enjoy! The robe of our 2017 is a loverly garnet red. The gorgeous aromas express ripe cherry and red berries with accents of toasty oak. On the palate, the flavors reflect the aromas: red fruits and spice with a fresh, crisp finish. Our 2016 Santa Lucia Highlands Pinot Noir is deliciously drinkable! On the nose of our 2016 Ingrid's Vineyard Chardonnay we find a complex expression of peach and tropical fruits accented by subtle spice notes. The palate is rich and beautiflly balanced by its natural acidity- thanks to its cool, yet sunny location. Our 2017 Griva Sauvignon Blanc exhibits beautiful aromas of tropical fruits with gooseberry and subtle hints of grass. The flavors are remarkably rich in texture with a very fruit-forward expression. 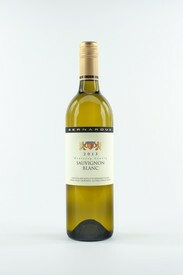 This is one of our most appealing Griva Sauvignon Blancs yet! The robe of our 2015 Rosella's is deep and concentrated. On the nose we find superb aromas of black cherry and blackberry along with notes of rose pedal, cola and spice. 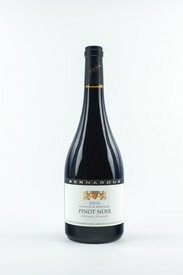 The palate is full and luscious, exuding flavors of ripe cherries and berries, along with subtle hints of toasty oak. This is a beautifully intense wine that will age wonderfully for many years to come. 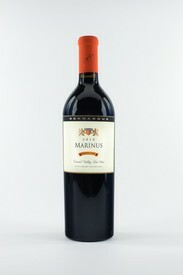 The robe of our 2013 Marinus is a very deep crimson. On the nose we find dried cranberry aromas accented by subtle spice notes. 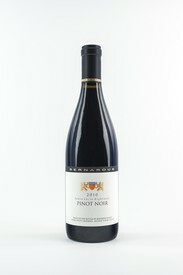 The palate is intensely flavored with impressions of bright red cherry and plum. The finish shows excellent tannic structure promising a long life for this vintage of Marinus, much like that of a fine Bordeaux.